The looming end of both the office development and resources construction boom has pushed office vacancies in the Perth CBD above a peak of 25%. The key question is: have we reached the peak of office vacancies? Or is worse to come in 2017? 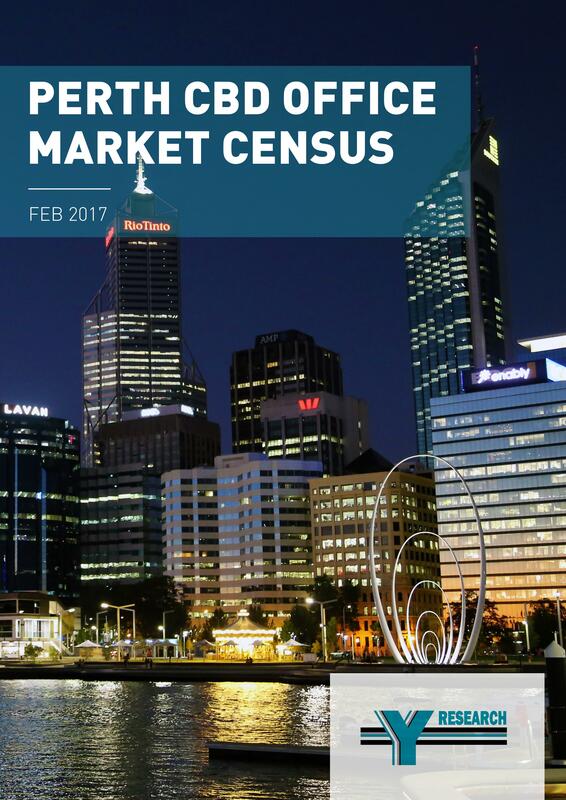 Find out in this special annual report from Y Research – the 2017 Perth CBD Office Market Census. Building age (which companies occupy recent developments in the Perth CBD as well as which companies occupy older secondary stock). 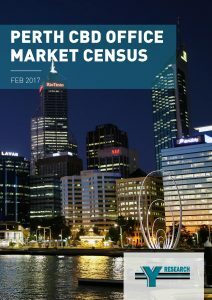 The Report has been developed by examining the occupancy floor by floor of each of the 280 office buildings across the Perth CBD. Therefore providing the most comprehensive and detailed breakdown of our changing city, available in 2017. For more information on the Report including how to obtain a copy visit: HERE. If you have any questions regarding the Report, please don’t hesitate to contact us.